Hello, my name is Peter Pilgrim. 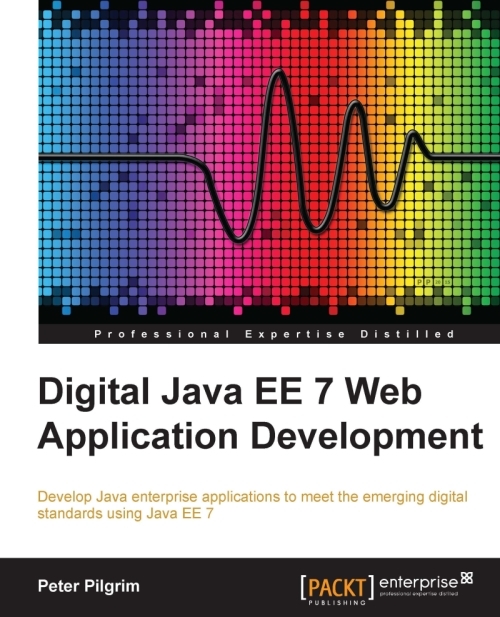 I develop Java EE and Scala software solutions for the blue-chip clients and private sector. Are you a commercial company seeking to modernise a legacy code base that has grown out unwiedly and out-of-date? Are you keen to understand how adaptive software can better improve your software development lifecycle? Are you a deliberate forward-thinking decision maker and you want to advance Java application or platform to Java SE 8 and beyond? If so I can help? I am a professional software developer contractor. I have my own VAT registered limited company PEAT UK. I tend to work for organisations within a contract engagement framework from 3 months to 12 months. I help to develop commercial software in Java and/or Scala programming language on the JVM. I coach and I mentor less experienced engineers. (Please enquire by email.) I write mostly in Test-Driven Development. I advise on architecture and technology change in the digital realm. 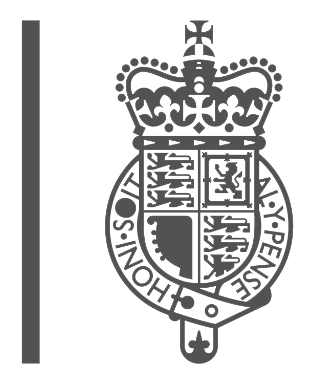 In the past, I worked with GOV.UK on projects, such as the Registered Traveller exampler. Most of my work is for bluechip companies, large e-commerce operatives and financial services. I founded an early Java User Group in London in 2004 (Java Web Users Group JAVAWUG). From my peers, I was elected a Java Champion in February 2007. I am a published technical book author. 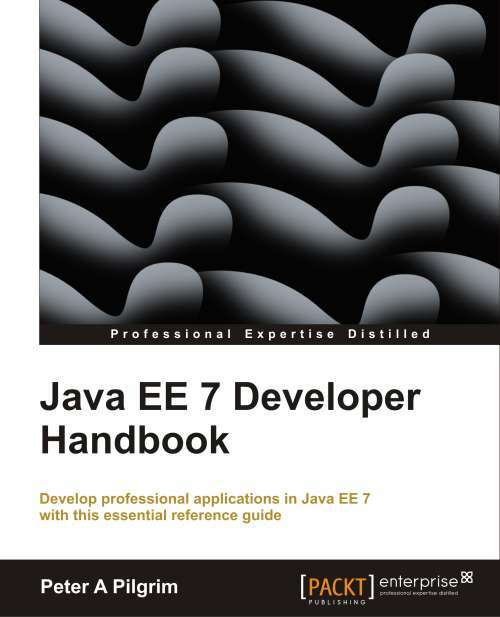 I wrote Java EE 7 Developer Handbook (2013) and Digital Java EE 7 (2015) available from Packt Publishing I am conference presenter and I have spoken at JavaOne, Devoxx, Devoxx UK, ACCU, QCon London, JavaCro and other locations. 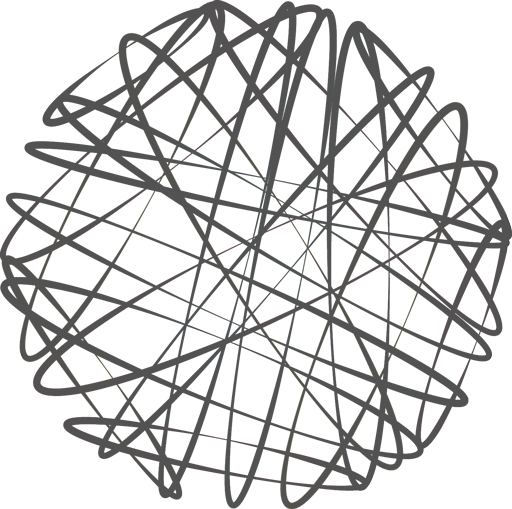 I am technical leader, thought leader and influential design artist. You can follow my blog, which is about software development and technology. I am a DZone Most Value Blogger. I have developed e-commerce application at a senior level for long time for several great top-tier clients. I influence my clients with my unique style of design and digital technical leadership whilst they inform me, and I learn, about their core business initiatives and processes. I maintain the utmost respect, integrity and confidential about all of my client's businesses. We both desire to succeed and deliver the best quality application software. Please get in touch by Please enquire by email, directly, to establish hire availability, contract & consulting opportunities.